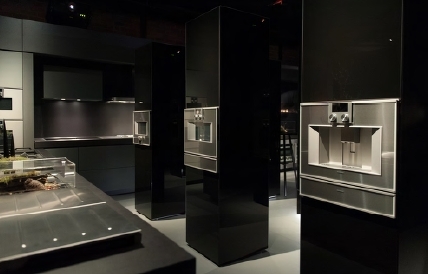 Gaggenau, the luxury brand for professionalgrade home appliances, announces the opening of a brand-new flagship showroom in Melbourne, the very first of its kind in Australia. 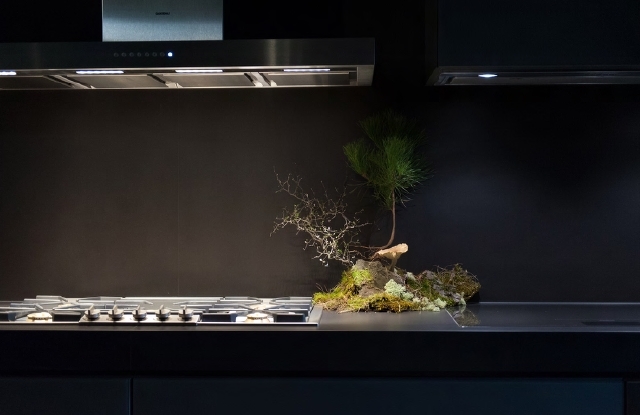 Amid a rich history spanning 335 years, Gaggenau has transcended what it means to be a brand, becoming a culture where its designs bring true soul into the home and kitchen. With Gaggenau having already opened 22 flagship showrooms around the world, it was high time for the 23rd to make its mark right here in Australia. 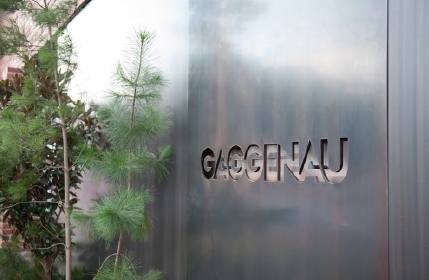 The Melbourne showroom opened its doors to the public in June 2018, allowing visitors to be transported into a conceptual space alluding to the Black Forest and the origins of where Gaggenau began. Igniting imagination and excitement, visitors to the sleek new showroom find themselves seeing the possibilities of what can be achieved when embracing a culinary lifestyle and integrating Gaggenau into their homes. Gaggenau made the decision to partner with Carr Design Group to bring the showroom to life and to transform the existing historic framework of an original red brick warehouse in Coventry Street, South Melbourne, into a curated experience that brings together design, architecture and culinary encounters. When asked about the brief given to Carr, Aleks Efeian Senior, Brand Manager for Gaggenau explained, “In designing the showroom, we wanted the experience to be truly immersive. The design brief revolved around maintaining a strong connection to Gaggenau’s history and our German origins in the small village of Gaggenau at the foot of the Black Forest, while creating a highly sensory experience in a contemporary and distinctive space.” The strong relationship to heritage, history and the age of industrial craftsmanship is evident in the completed project.